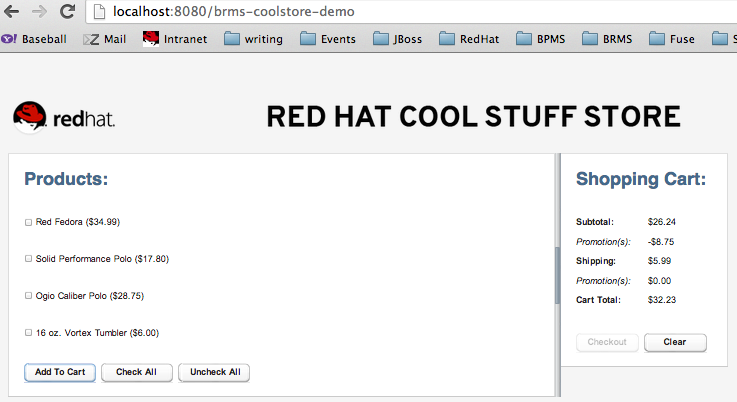 It is time for another awesome JBoss Business Rules Management System (BRMS) Cool Store Demo, this time brought to you by Jason Milliron, one of our JBoss Solution Architects. 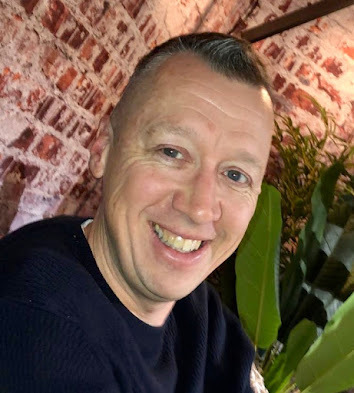 He put together an example web application based on the popular framework Vaadin which is an example of an online shopping cart. 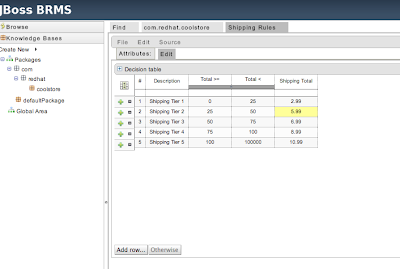 This web application demonstrates interaction between a web front end and a decision table and rules package. 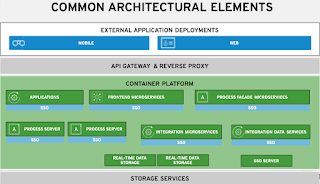 This allows the business logic to become externalized from your deployed application and can then be modified as needed at runtime. 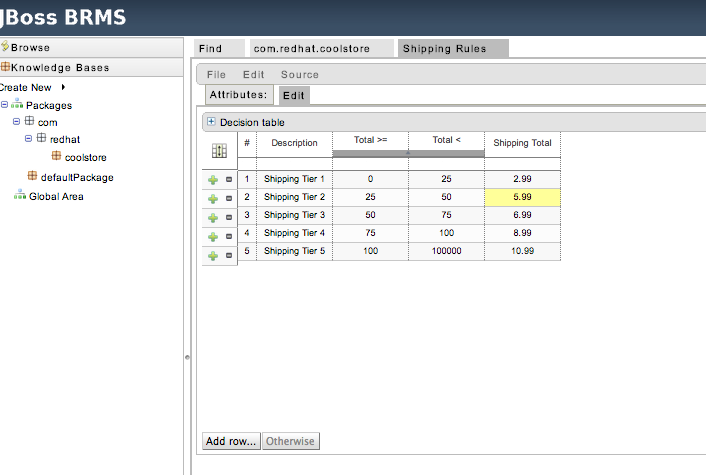 This application leverages the rules to calculate the shipping costs based on your rules in the table below. I have released version 1.0 which will get you started in a very short amount of time. See the provided documentation and Readme file in the project. 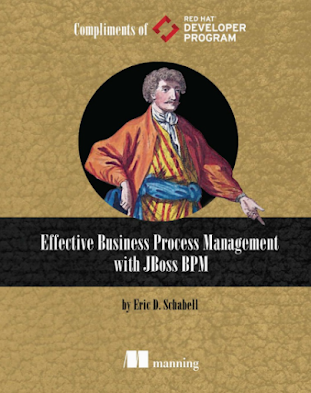 You will also find a complete BRMS rules package with unit test scenarios. This is a complete project.